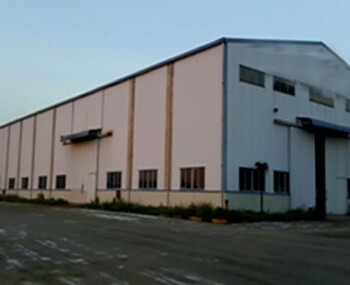 Our real estate agency can offer a warehouse for sale Binh Duong province Ho Chi Minh City for starting a business in Vietnam. 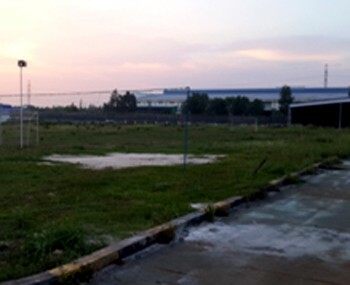 Warehouse for sale in Binh Duong province in Ho Chi Minh City. 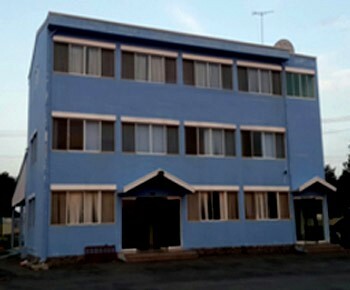 There is a spacious office of 540m2 inside the property. 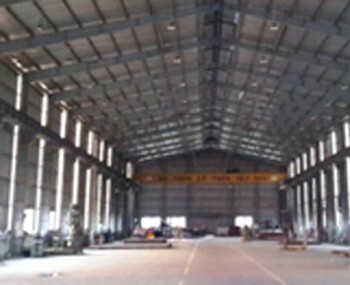 The warehouse is suitable to manufacture and to store products. It is also adapted to install machines and workers for a company.